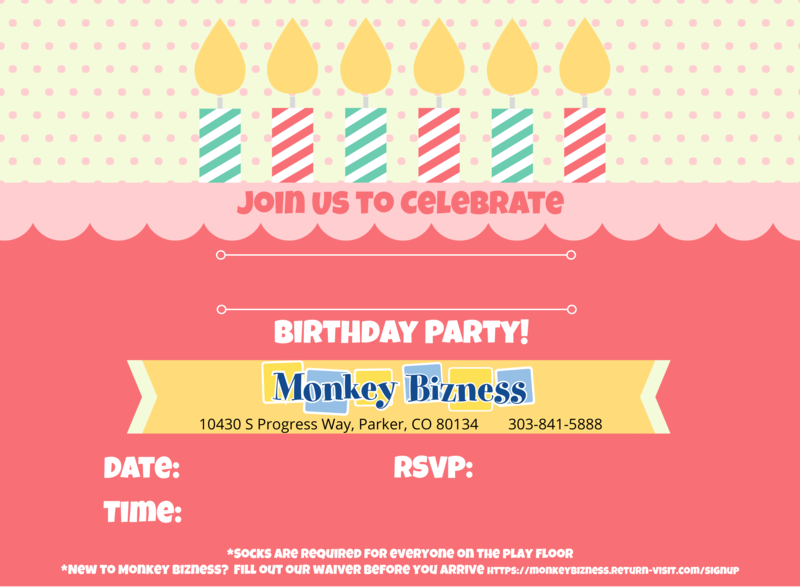 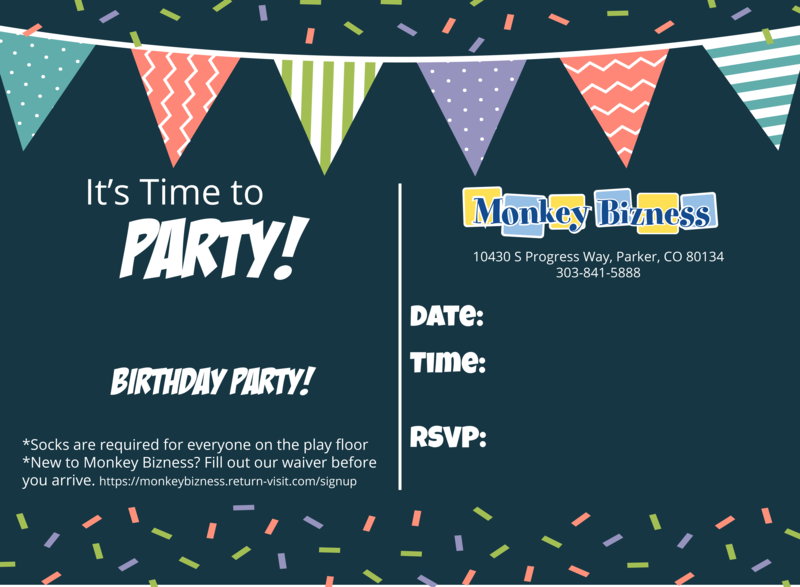 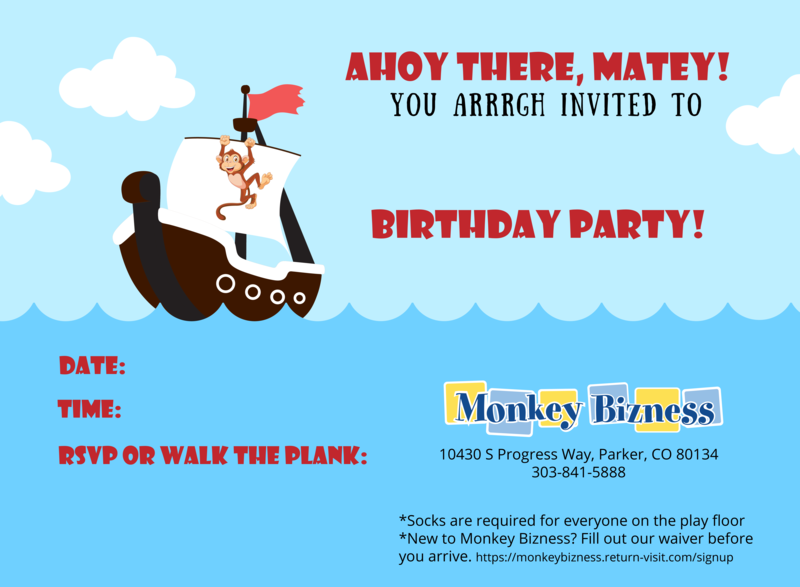 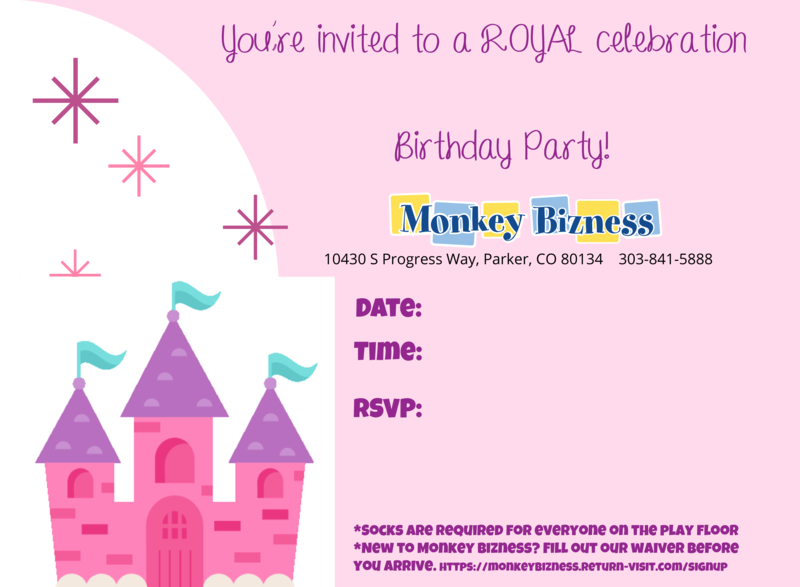 Click on one of the invitations below to customize it for your birthday party. 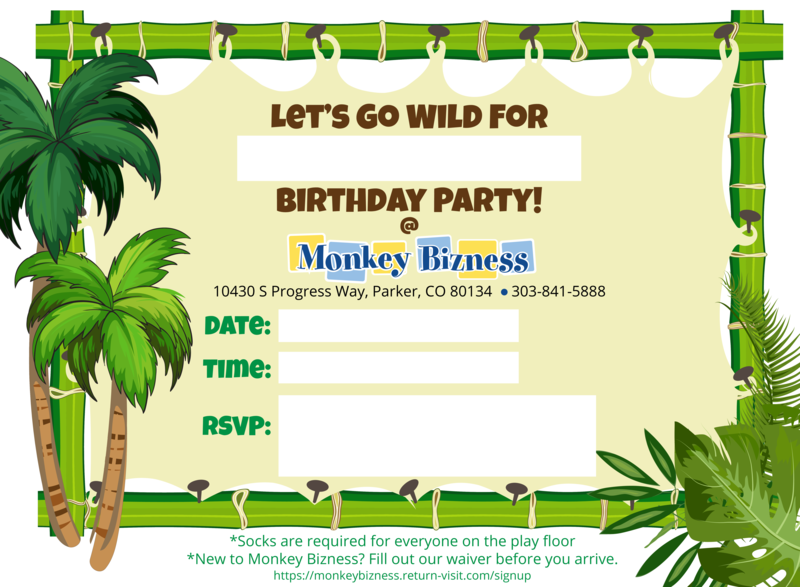 Then print and sent to all of your guests. 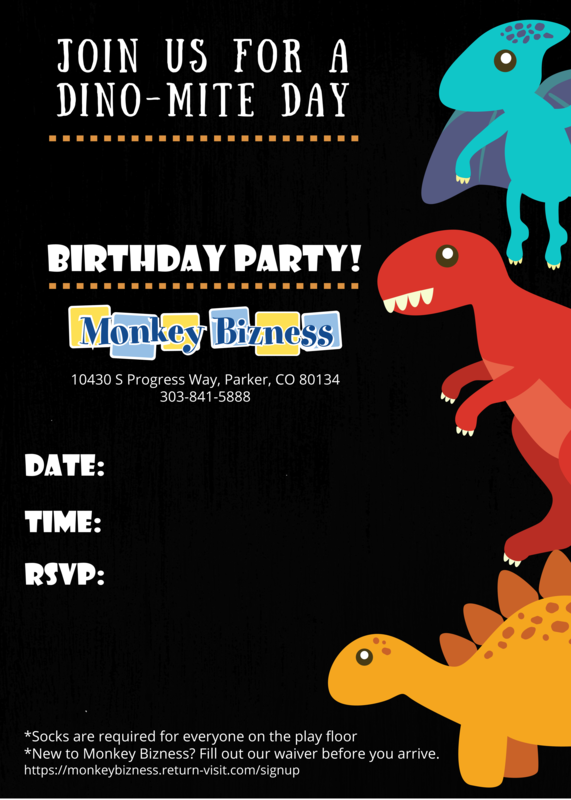 (Note: Once you alter the PDF, please save locally to your desktop in order to save your changes).